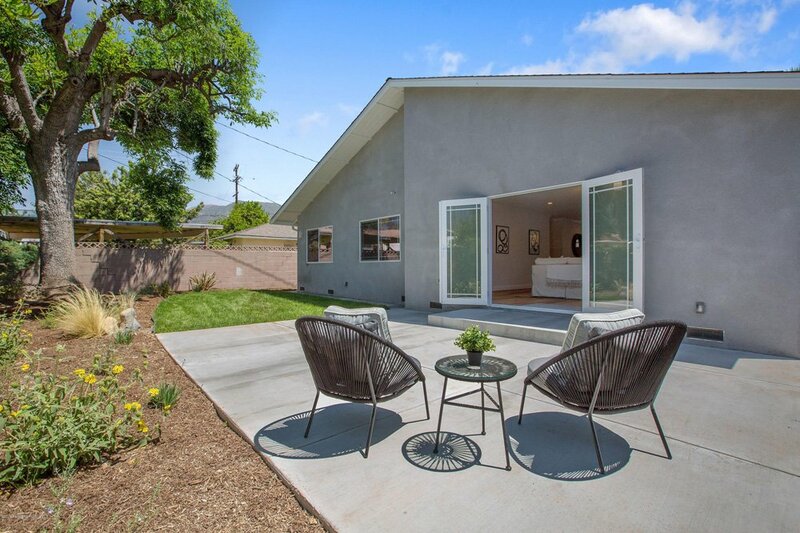 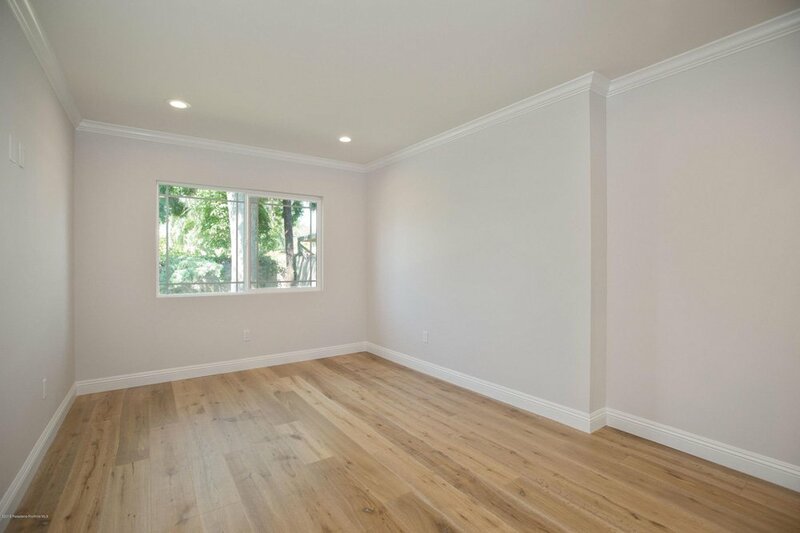 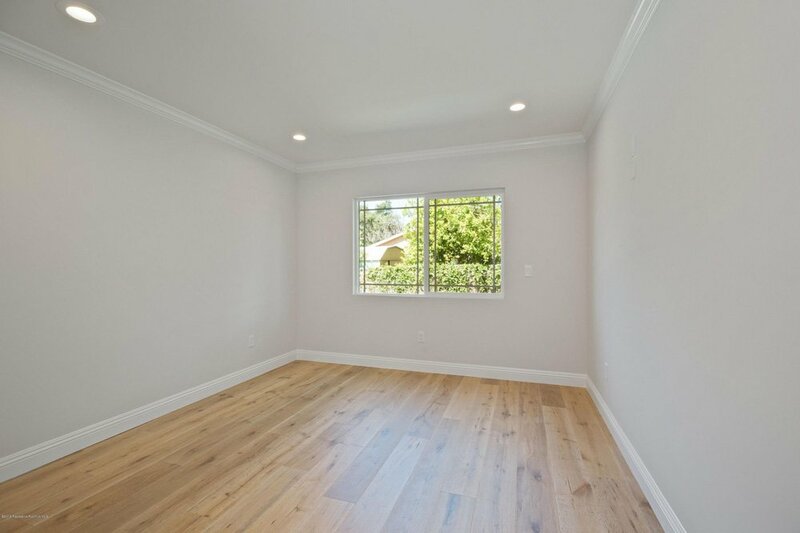 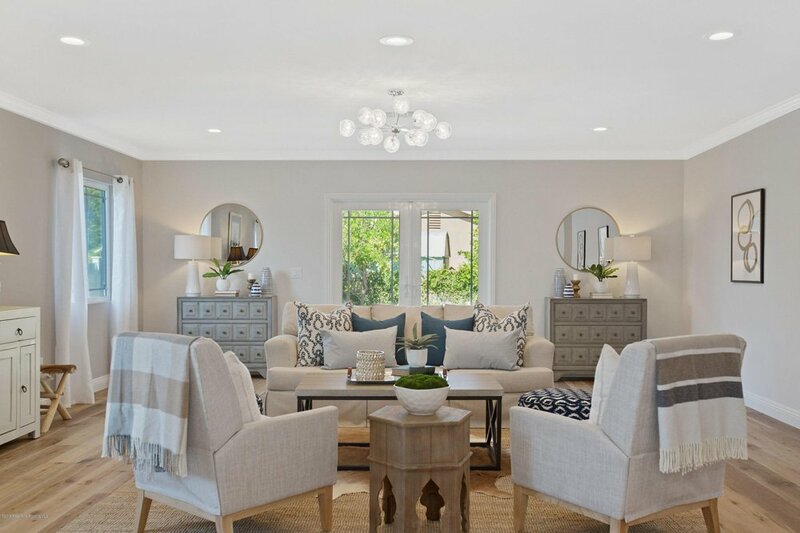 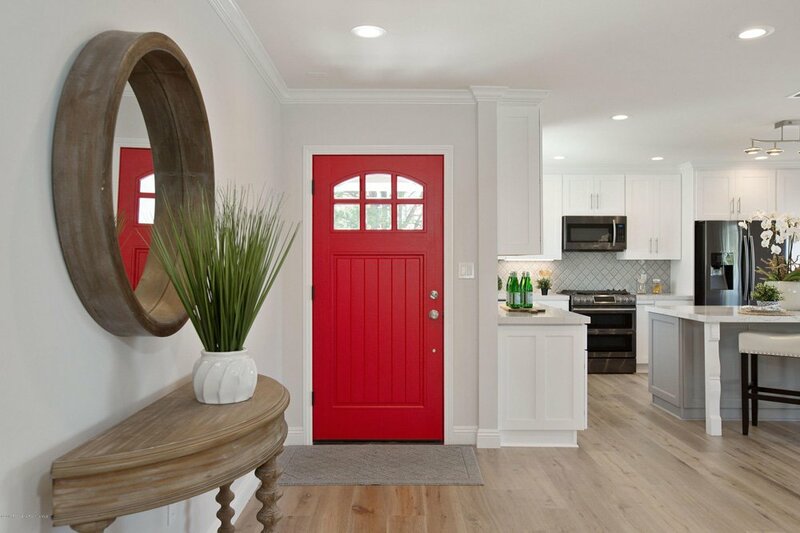 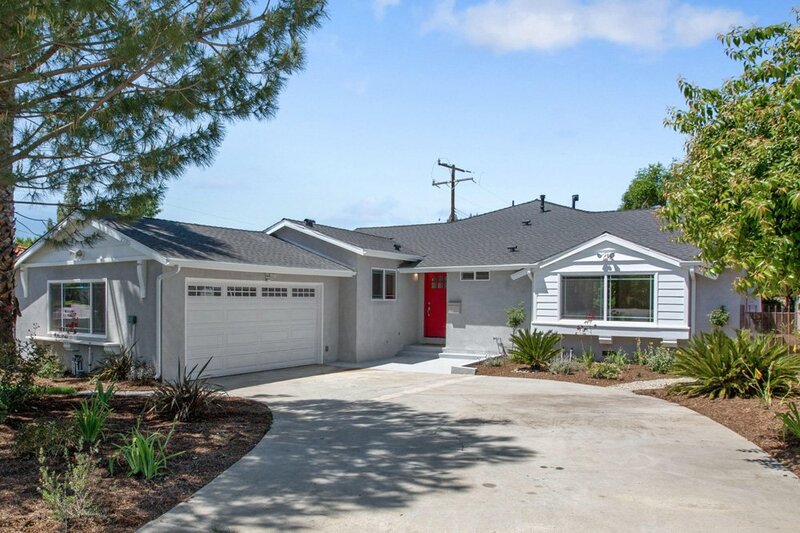 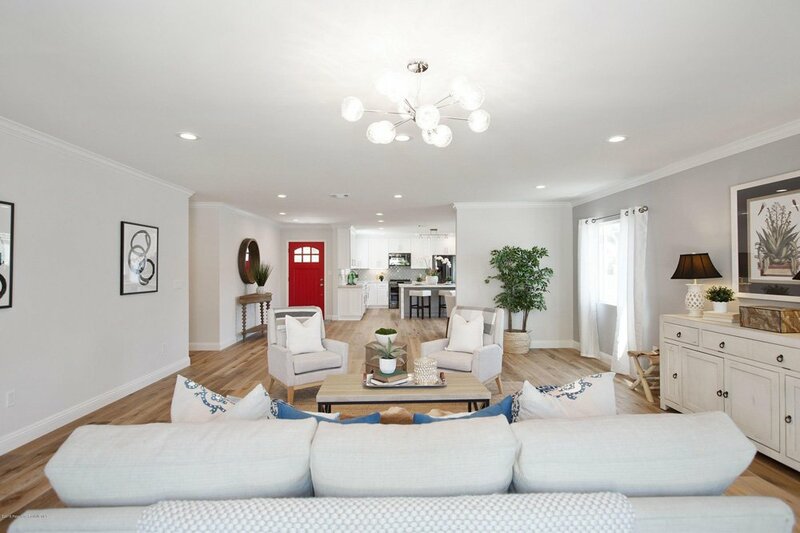 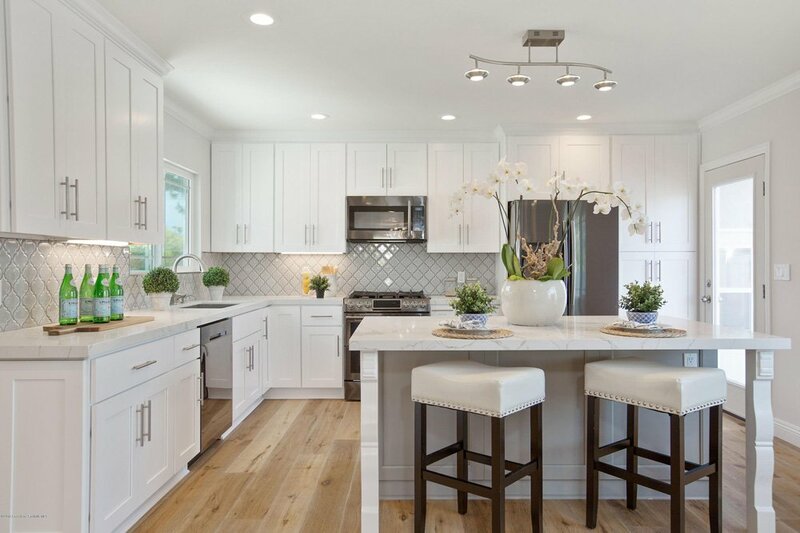 This bright and cheery 3 bed, 2 bath home in Northwest Altadena has been exquisitely redone with no expense spared. 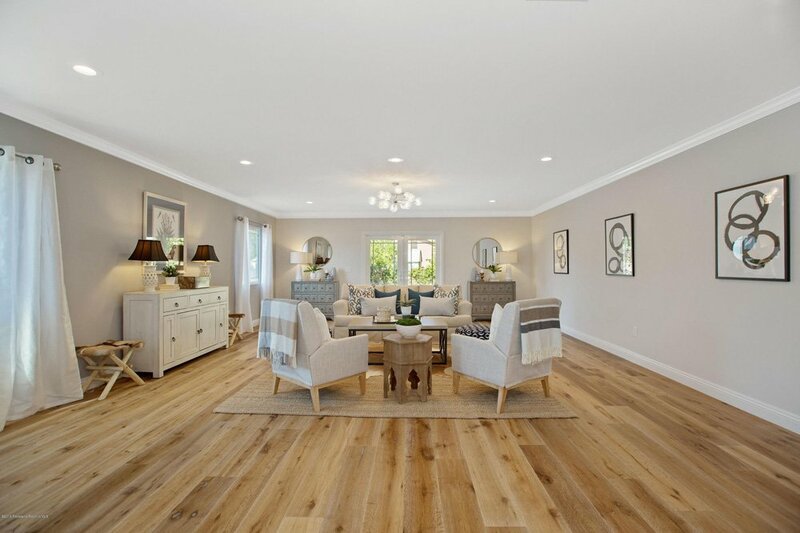 A crisply updated exterior greets you, but what makes this house such a stunner is the airy great room just inside. 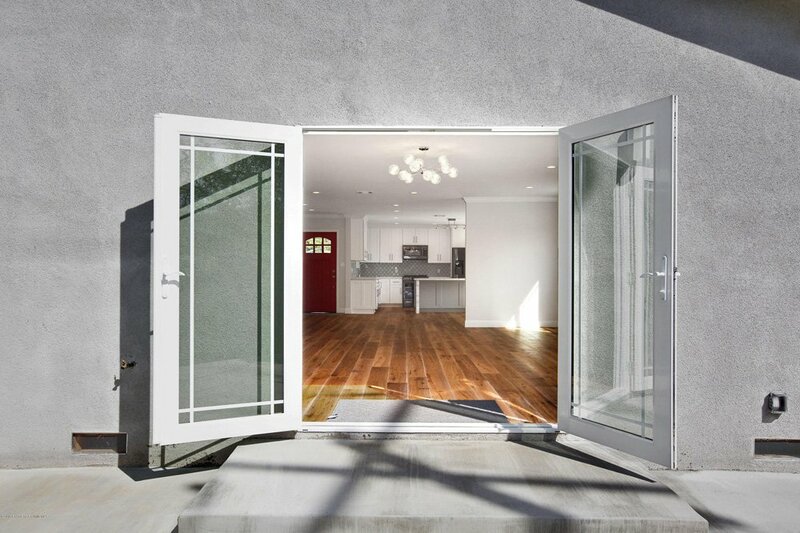 French doors inviting tons of natural light open into a landscaped yard and back area perfect for outdoor dining. 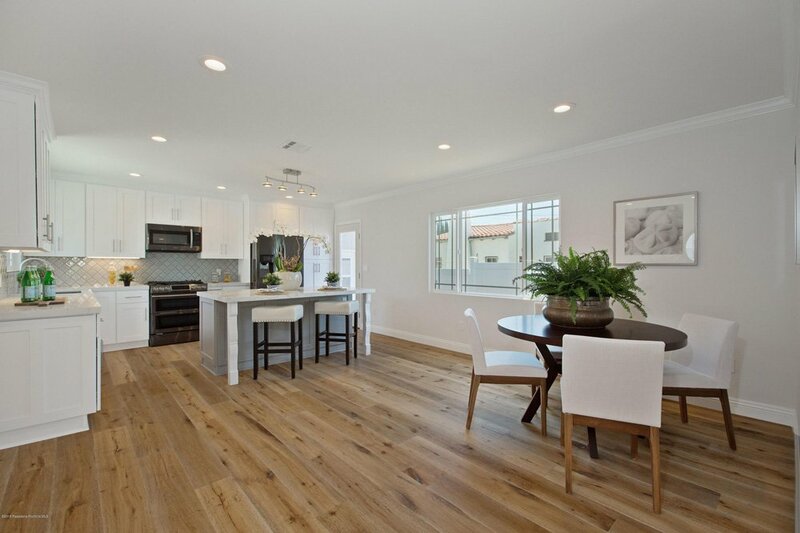 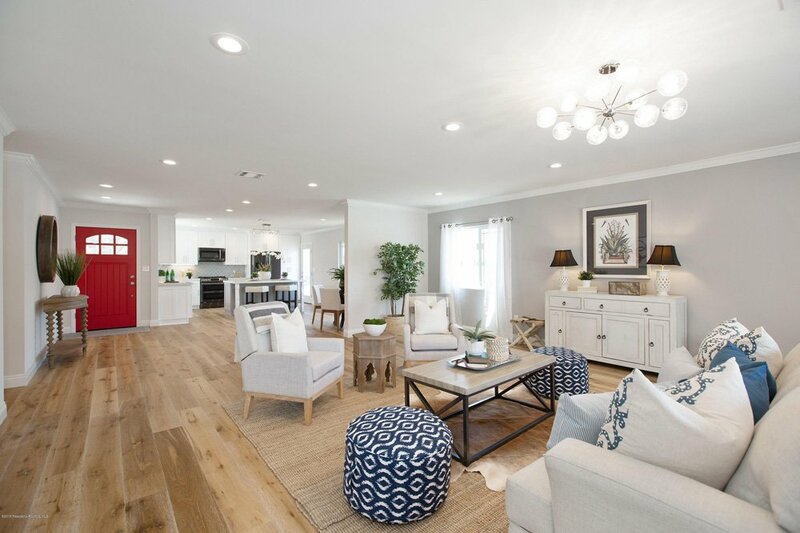 Stunning hardwood floors are featured throughout, and new interior custom paint adds an extra glow to the space. 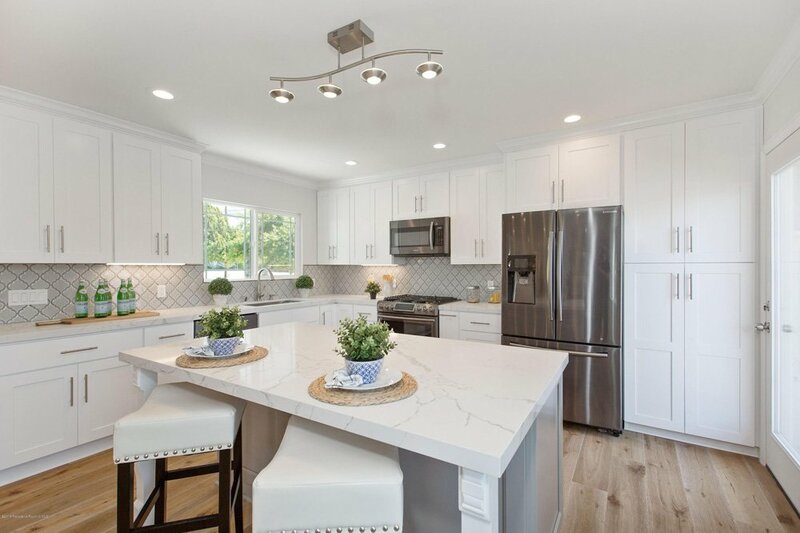 All of the systems have been updated, from the plumbing and electrical to the roof and the central AC, and the kitchen boasts high-end Samsung appliances. 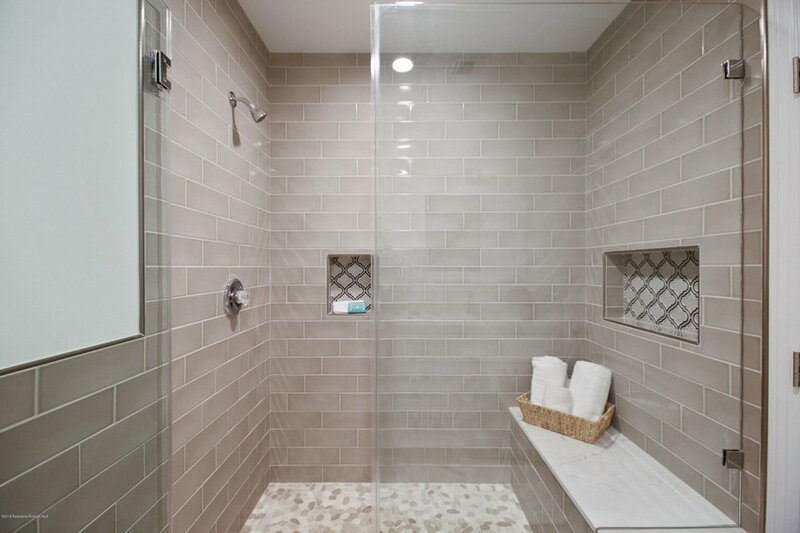 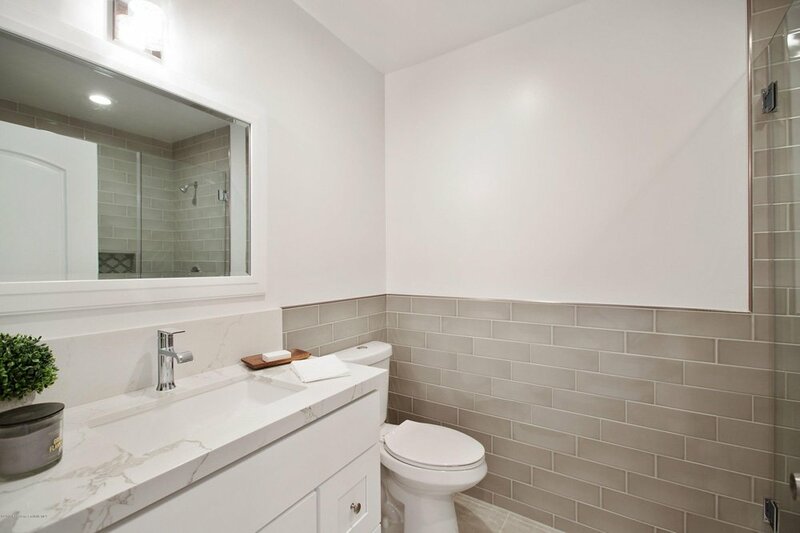 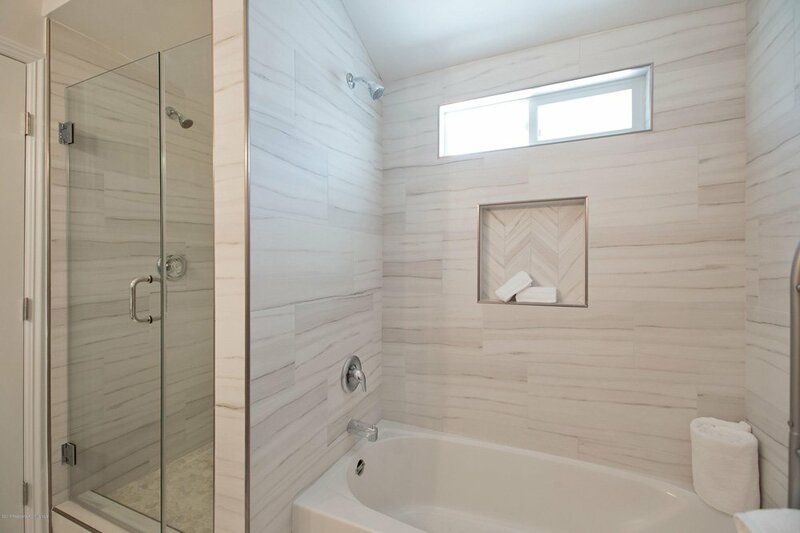 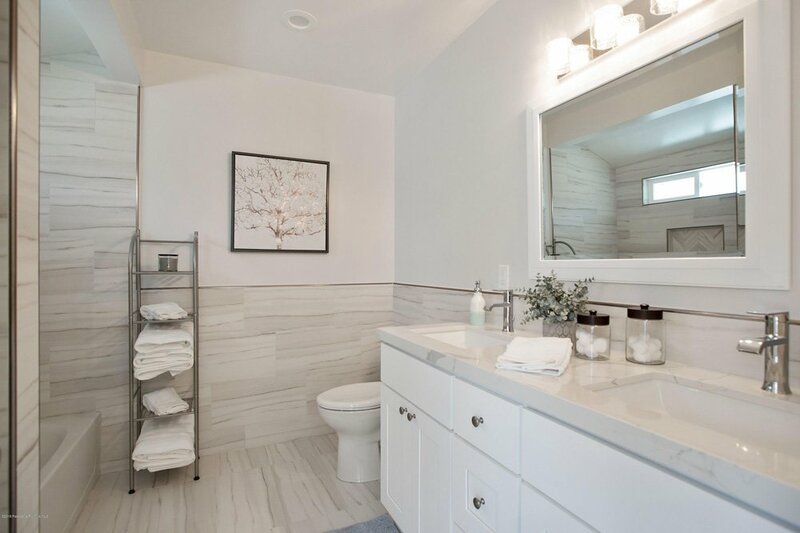 In keeping with the elegant features, the master retreat has a walk-in closet, and is adjoined by a bathroom featuring gorgeous tile, a tub, and a shower. 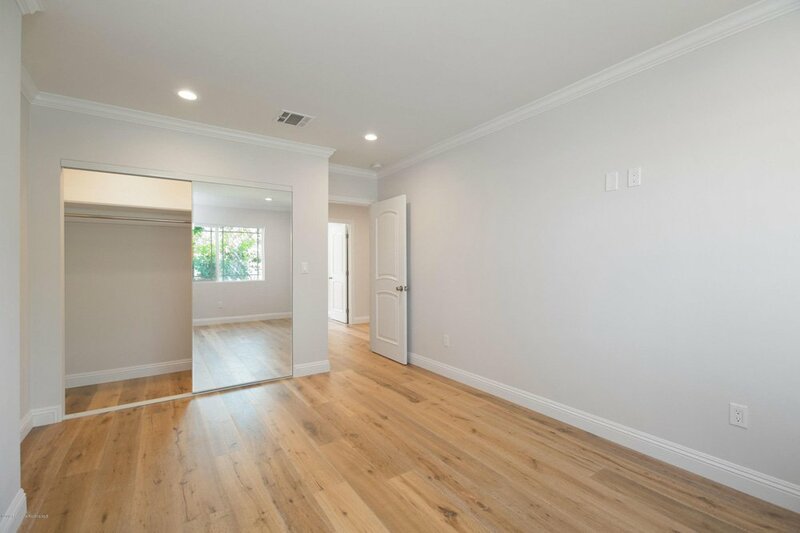 A two-car garage and indoor laundry closet give you plenty of space for all your creature comforts. 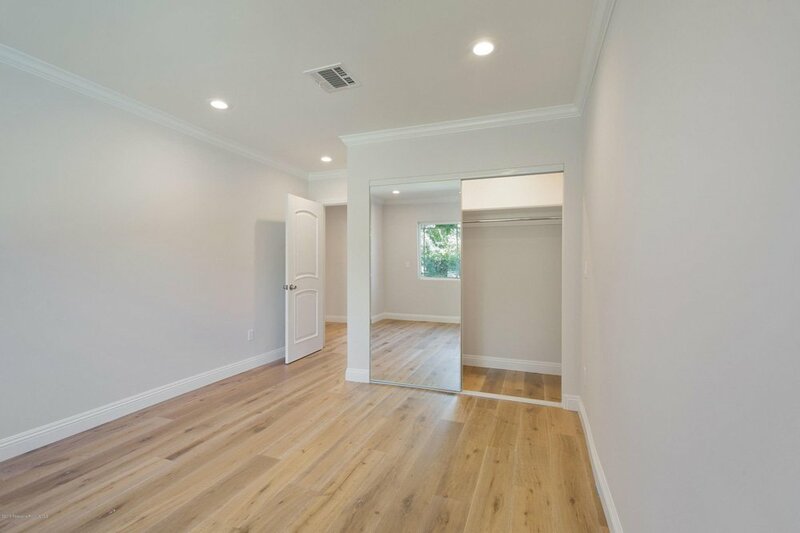 And located just minutes from Old Town Pasadena, JPL and the Rose Bowl, you’re always within reach of fun for every taste.